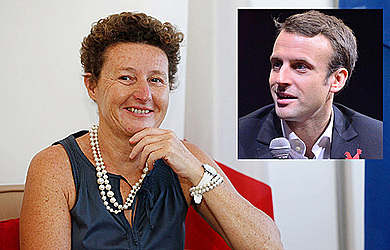 France’s High Commissioner to Samoa, Florence Jeanblanc-Risler, is confident the election Emmanuel Macron as France’s new and youngest President is a step in the right direction. In his inaugural speech last week, President Macron emphasised the importance of France’s role in the world. This included the need for his nation to respond appropriately to major international challenges including climate change, economic issues and terrorism. "We are all interdependent,” Mr. Macron said. “We are all neighbours." In that spirit, the new President reaffirmed France’s commitment to the defence of liberty and human rights, as well as building lasting peace. 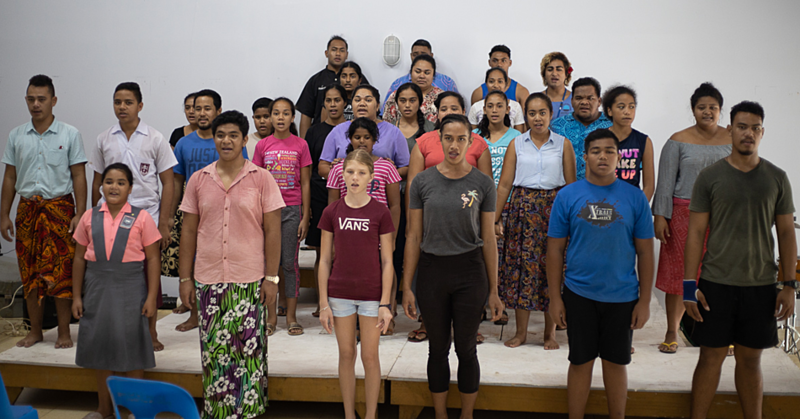 It is in that spirit that Ms. Jeanblanc-Risler is confident that a platform has been set to strengthen the connection between France and Samoa to fight against issues such as climate change and more. “Emmanuel Macron’s election as President should not affect this commitment,” she told the Samoa Observer. “He has reconfirmed France’s openness to the world. He has committed to increase development assistance to 0.7 per cent of G.D.P." 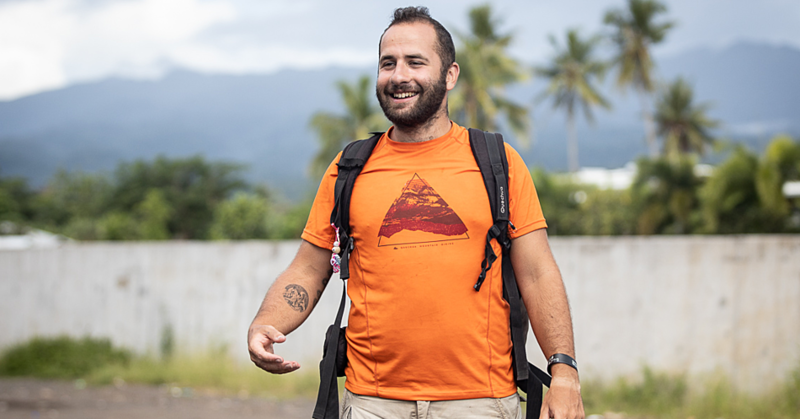 As a member of the European Union, France contributes to Samoa through the European Development Fund; in which they supply eighteen percent of the budget. The E.D.F 2014-2020 plan allocates 20 million to Samoa. “Our relation with Samoa is excellent,” she said. “France is part of the Pacific family through the territories of French Polynesia, New Caledonia and Wallis and Futuna." “The meeting of the 48th Pacific Islands Forum in Samoa in September will allow France to confirm its commitment to the Pacific region, and the entry of New Caledonia and French Polynesia into the forum as full members will contribute and further strengthen cooperation with Samoa." “We are also committed to strengthen our bilateral relations and better connect French territories with the region. We have been actively supporting two important submarine cable projects: the Tui cable linking Wallis and Futuna, Fiji and Samoa, and the future Manatua project which will link French Polynesia, the Cook Islands, Niue and Samoa." “Our relations are expected to develop further in two important sectors, namely tourism and sustainable fisheries management." Ms. Jeanblanc-Risler is also France’s Ambassador to New Zealand. 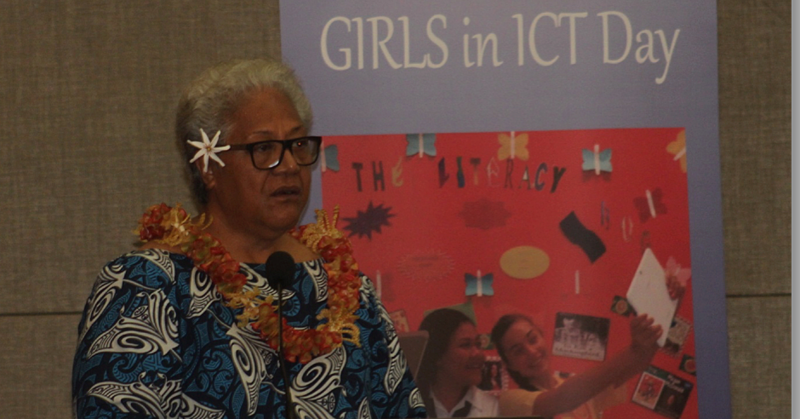 She is scheduled to be in Samoa for the Pacific Island's Forum meeting. Her three-year term is unaffected by the presidential election results. French honorary consul, Vaimasenu'u Zita Martel, is also a very active figure for France in Samoa. “Samoa will find in the new elected President of the Republic, Emmanuel Macron, a very good friend of Samoa,” Ms. Jeanblanc-Risler concluded.